Viewing surface retracts completely inside case The innovative case installs cleanly, and the front fascia is easily removable for access to the inside components. Its slender fascia and endcaps are made of gently radiused aluminum and present a strikingly modern appearance. 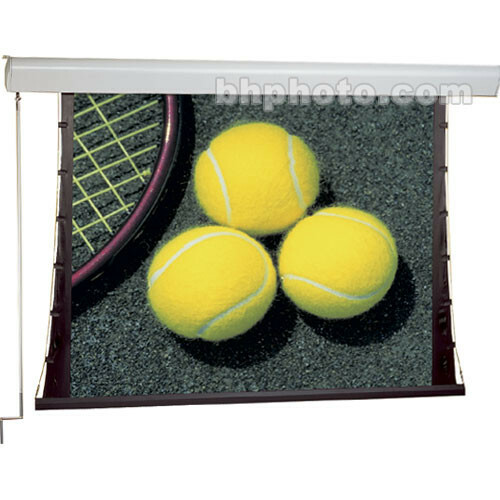 There is no need to conceal the Silhouette - it will complement the other high tech equipment in your room. The slender radiused aluminum case and endcaps are finished with our standard dove grey - Also available in black or white.